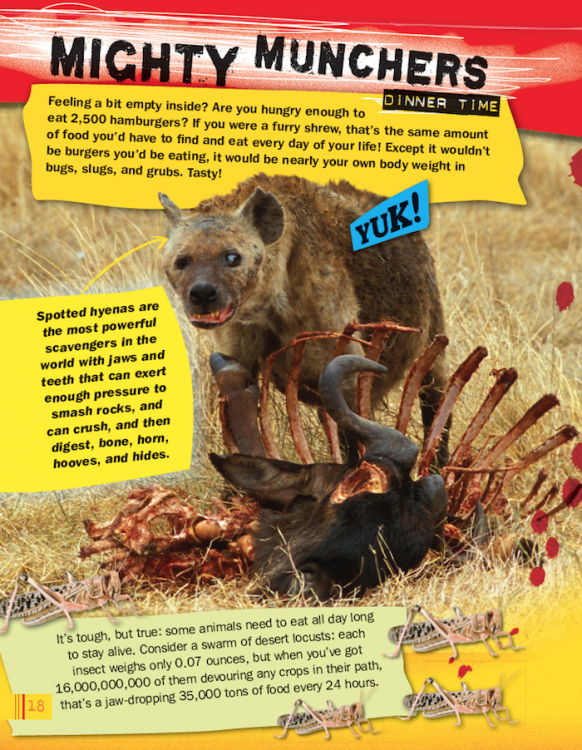 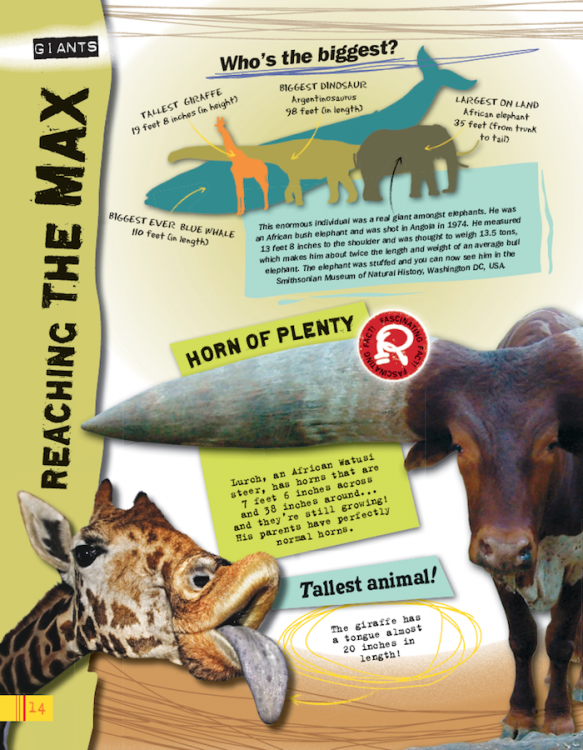 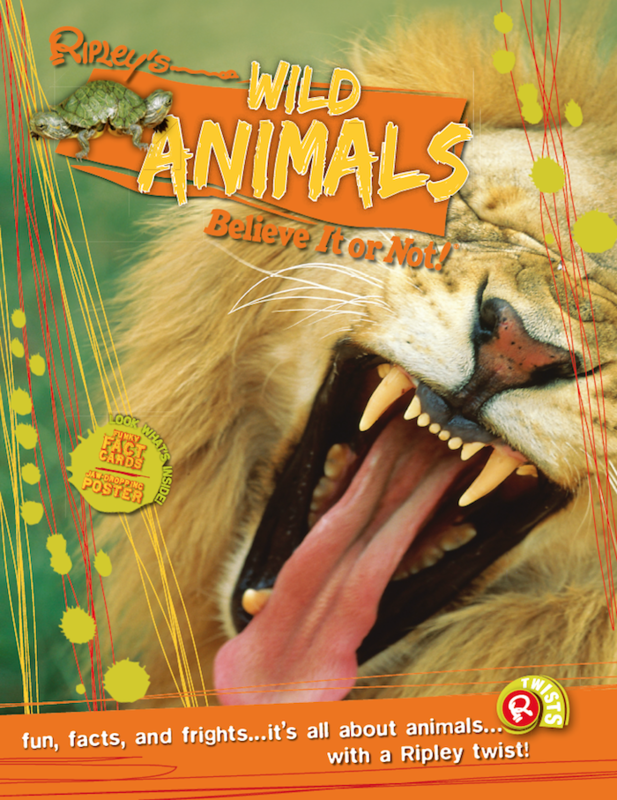 Wild Animals - Ripley's Believe It or Not! 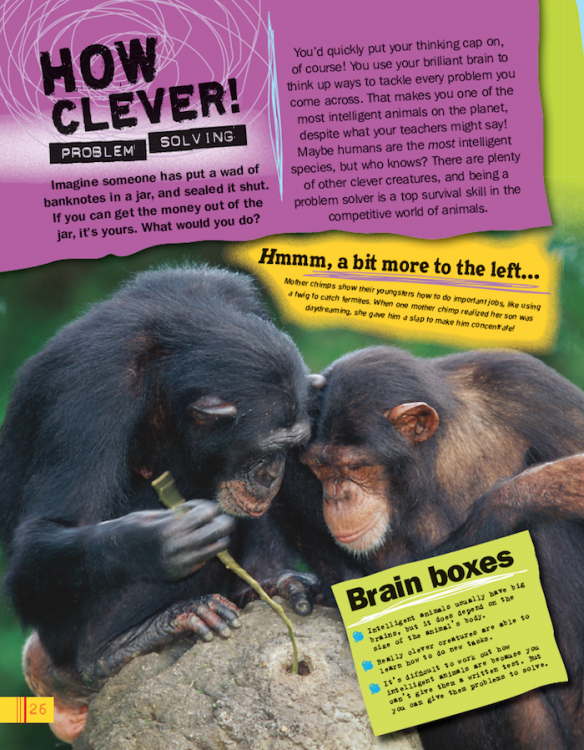 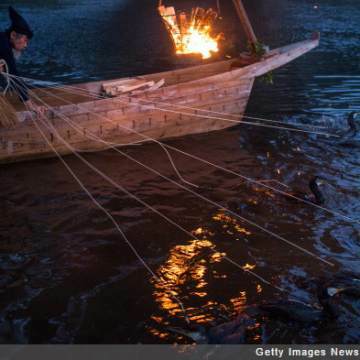 From the clever camouflage of the leaf insect to the bizarre bathing habits of macaque monkeys, and much, much more! 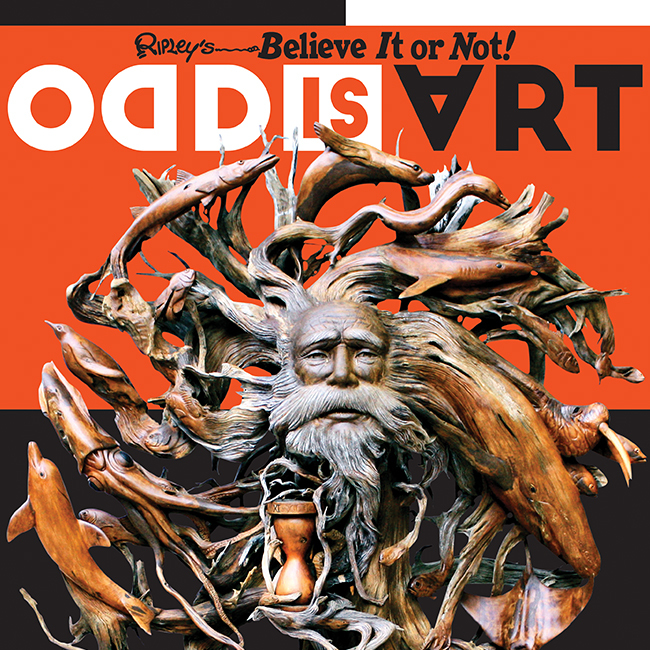 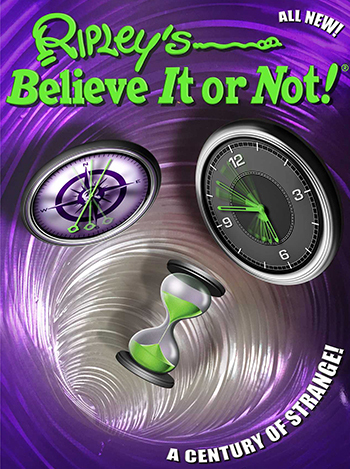 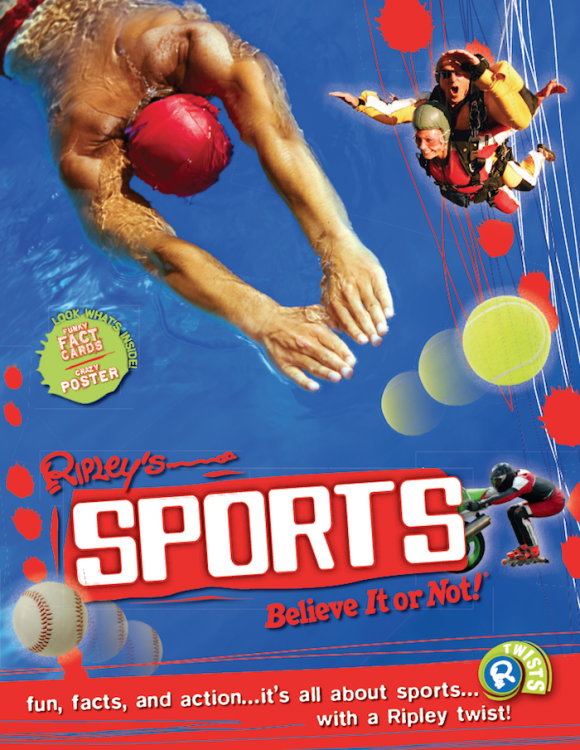 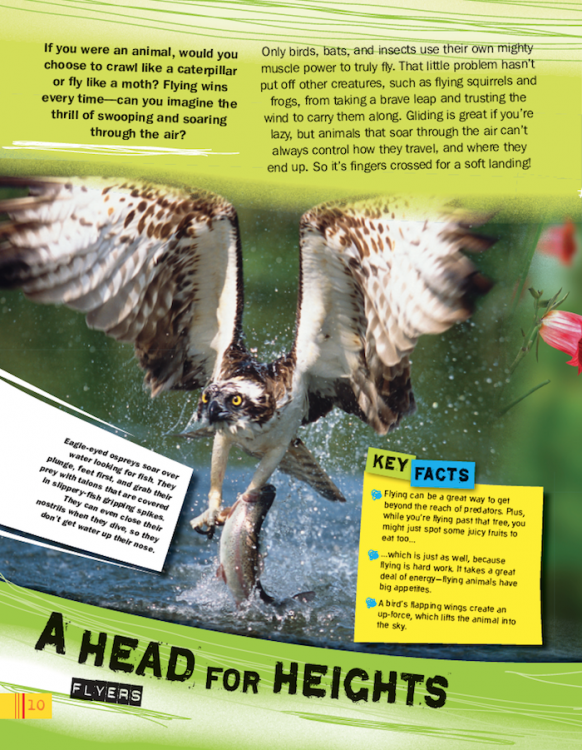 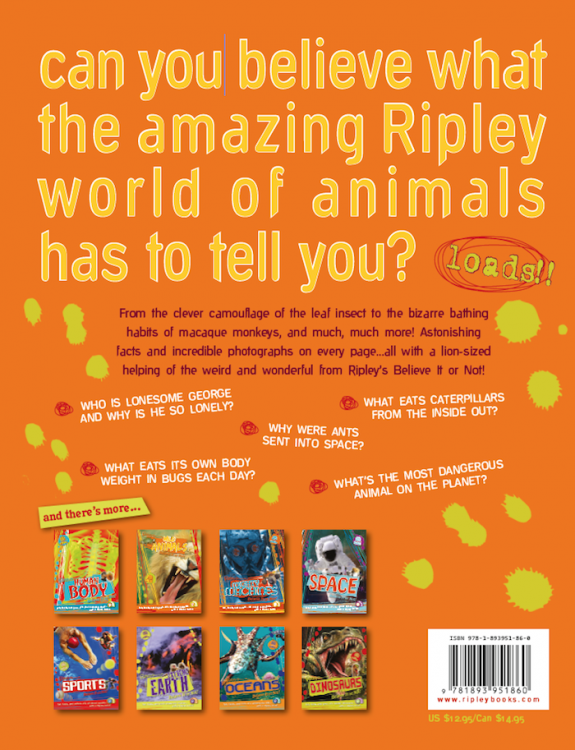 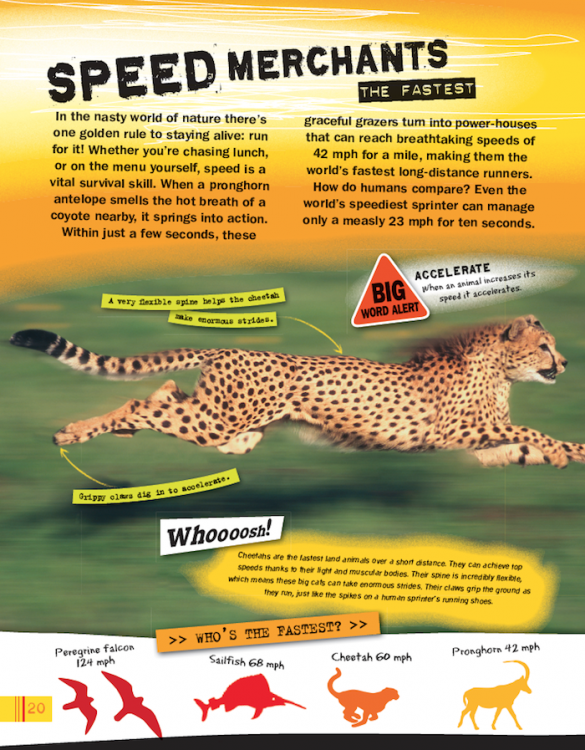 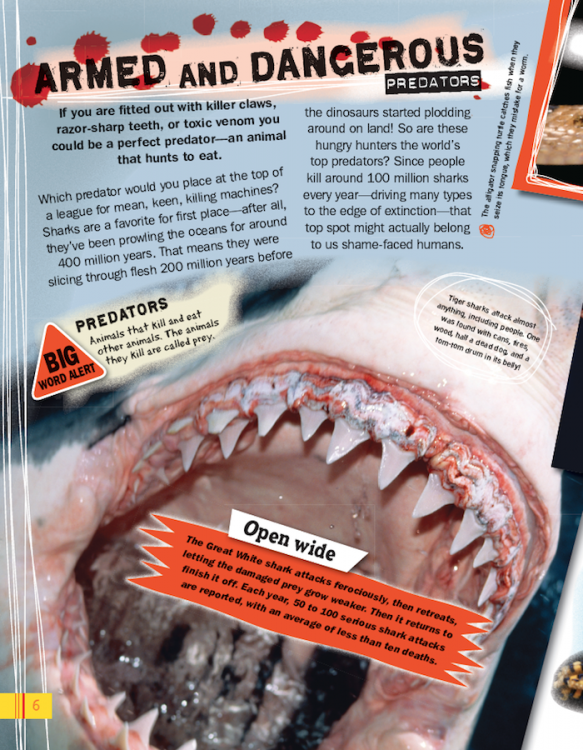 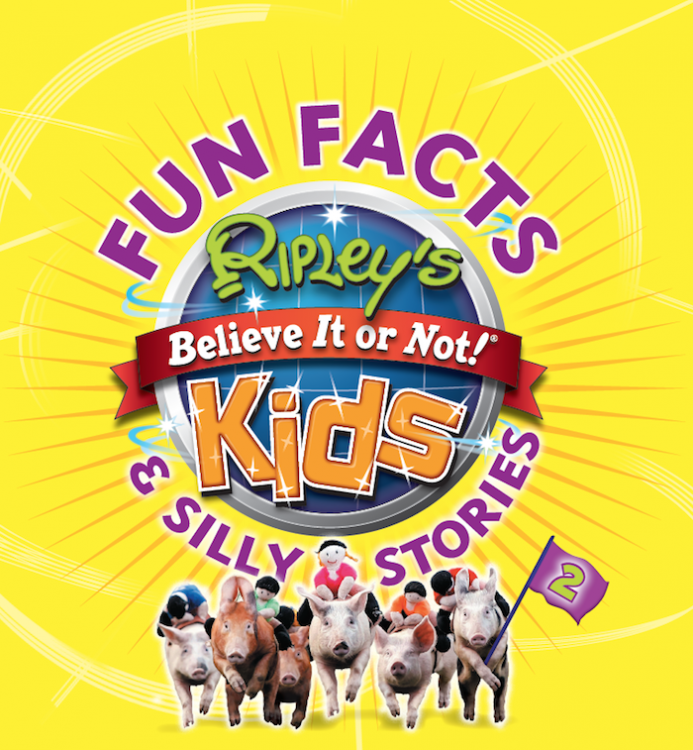 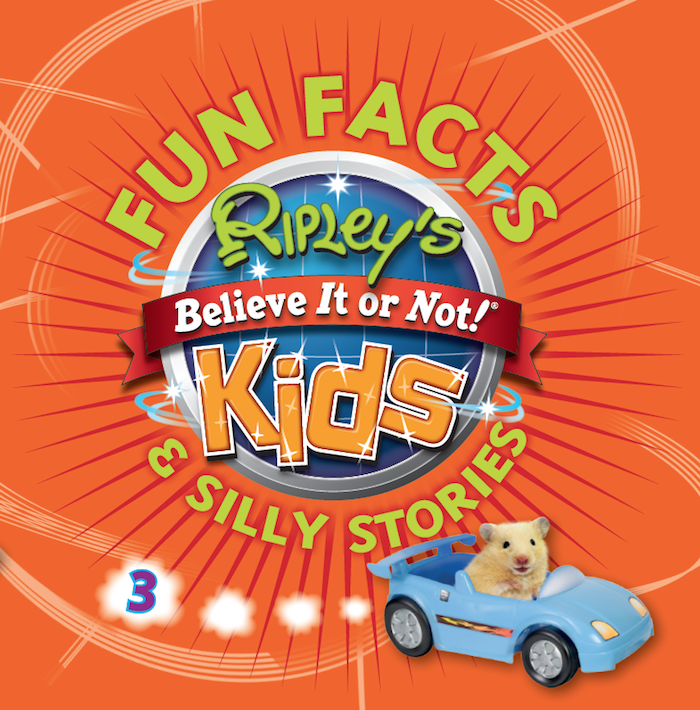 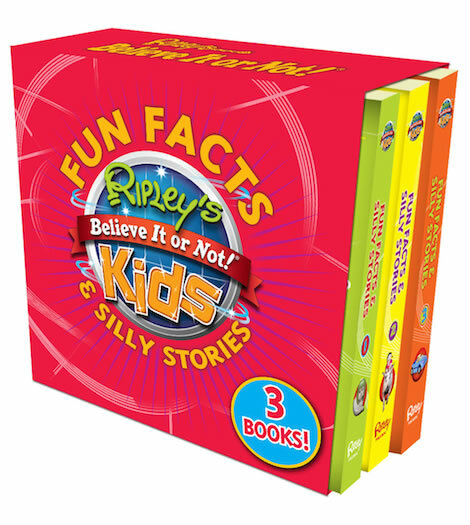 Astonishing facts and incredible photographs on every page…all with a lion-sized helping of the weird and wonderful from Ripley’s Believe It or Not!